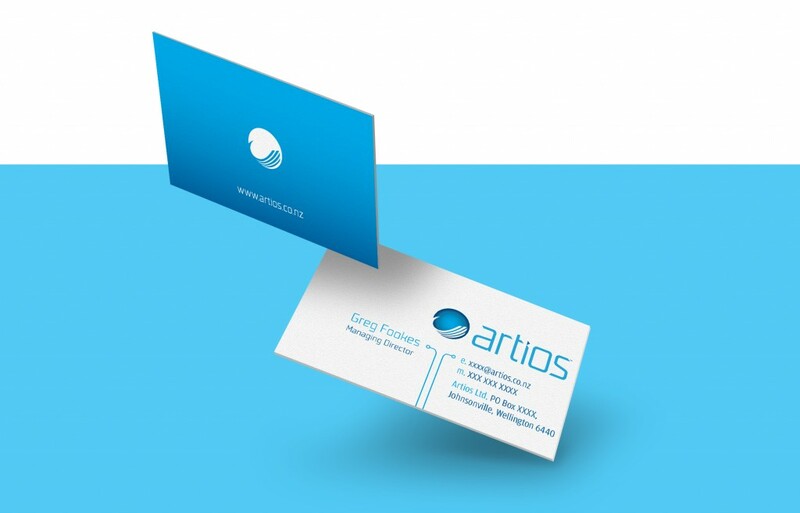 Artios – Oracle Specialists in E-Business solutions and customer programming solutions. Artios – An ancient Greek word meaning to be fit, complete, qualified for a function, sufficient, completely qualified and thus proficient. 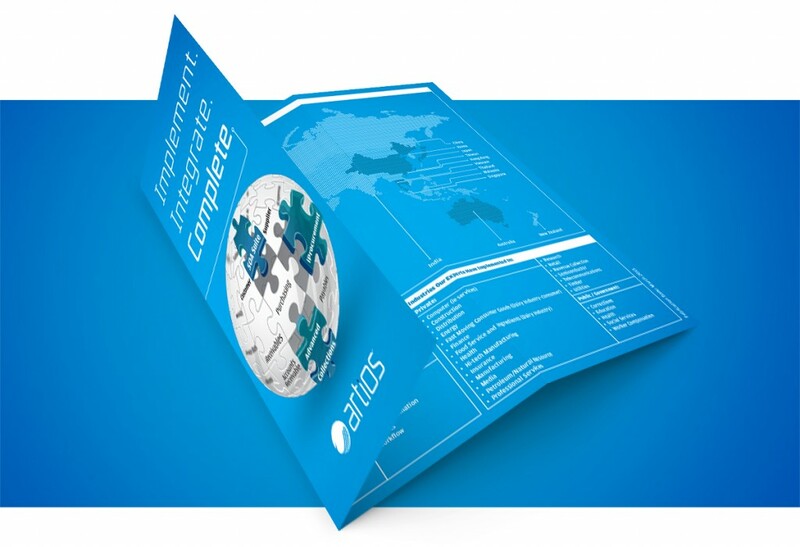 Artios was founded in 2013 to complete the IT ‘jigsaw’, by supplying the vital pieces, such as Service Oriented Architecture (SOA) tools and specialised consultants and technicians, to enable customers and their businesses to meet all demands and perform at the highest levels when using the Oracle platforms. 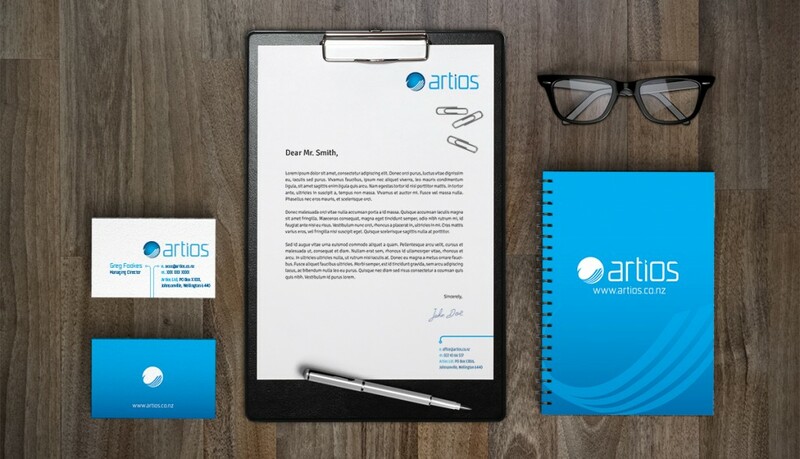 Artios approached N8 Creative to devise a brand identity and accompanying Corporate Stationary package. 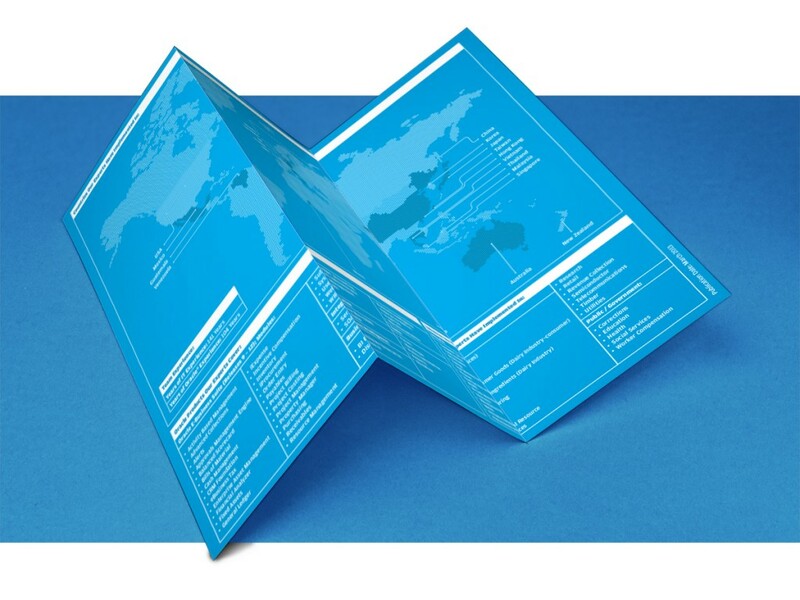 Later some supporting materials such as posters, brochures and flags were required for several Tradeshows and conference events the company took a part in.